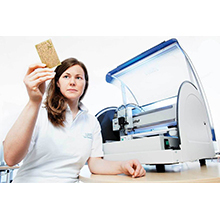 The ProtoMat S63 is ideal for printed circuit board prototyping applications ranging from digital to RF, offering a great mix of performance and price. 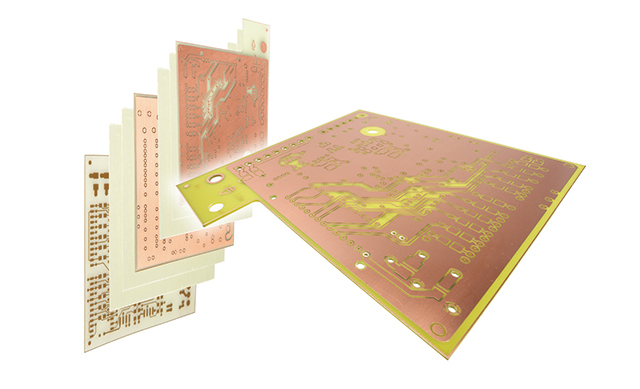 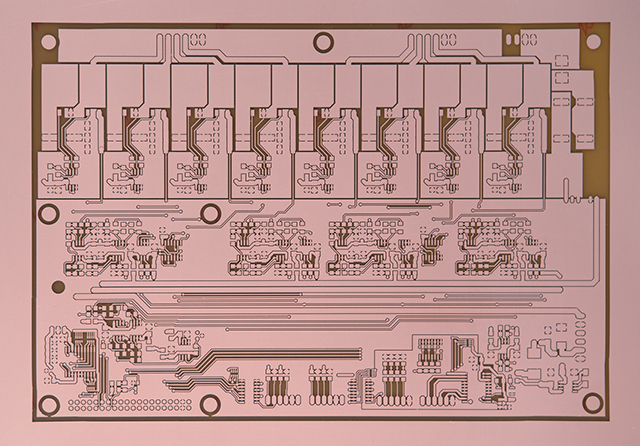 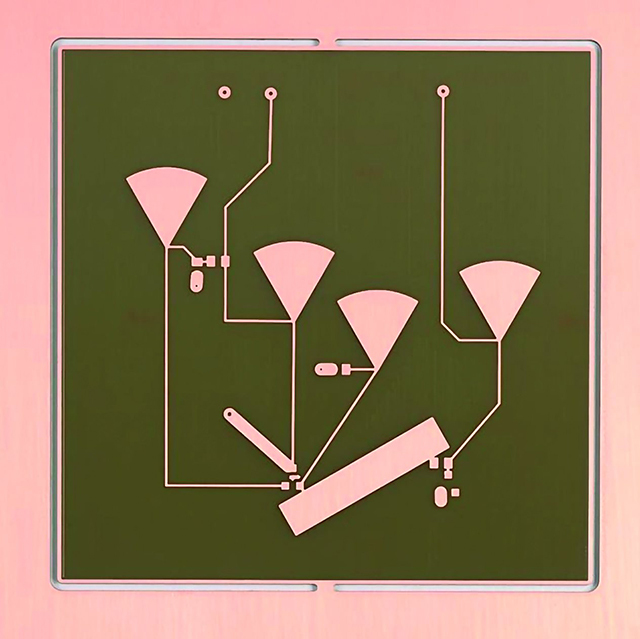 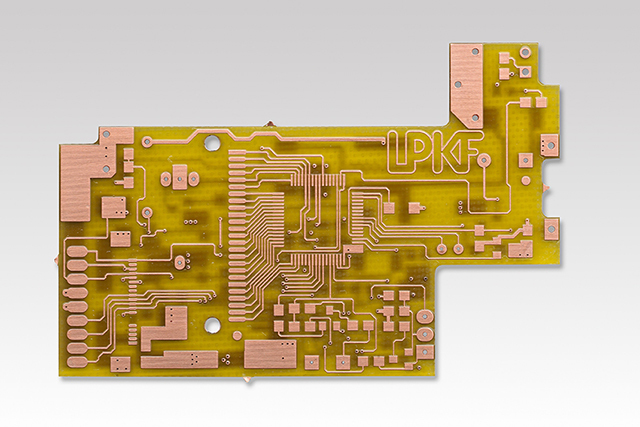 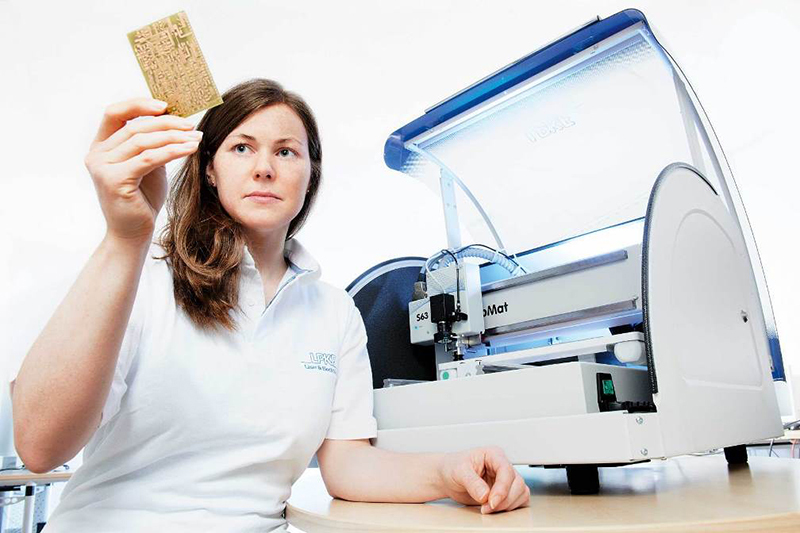 The system is capable of producing multiple design iterations in a single day and has the features that make in-house prototyping the choice method for PCB R&D. 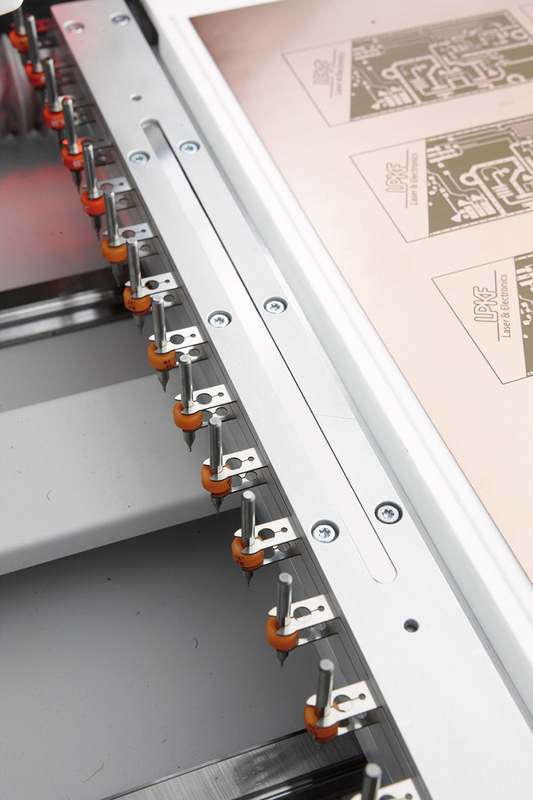 The ProtoMat S63 works straight from CAD data to process boards. 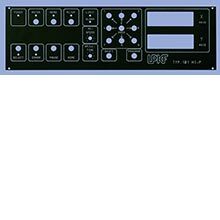 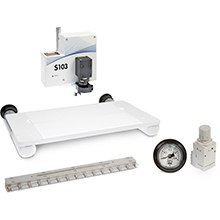 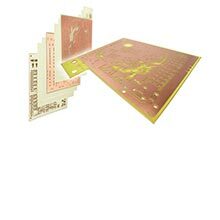 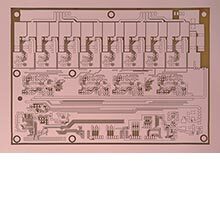 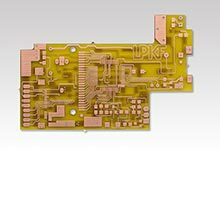 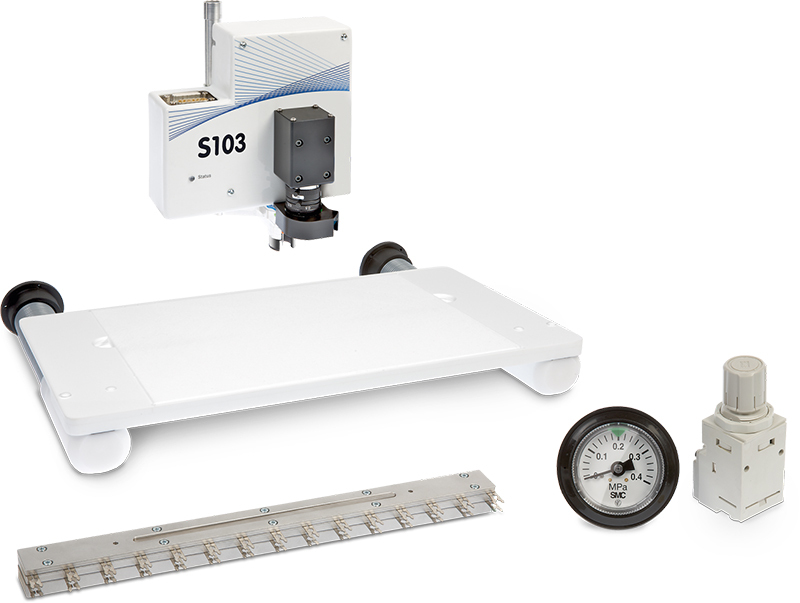 Features include a fiducial recognition camera which aids the user with front-to-back alignment for double-sided and multilayer PCBs, and an automatic tool changer for expedited board production. 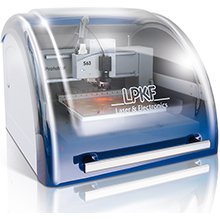 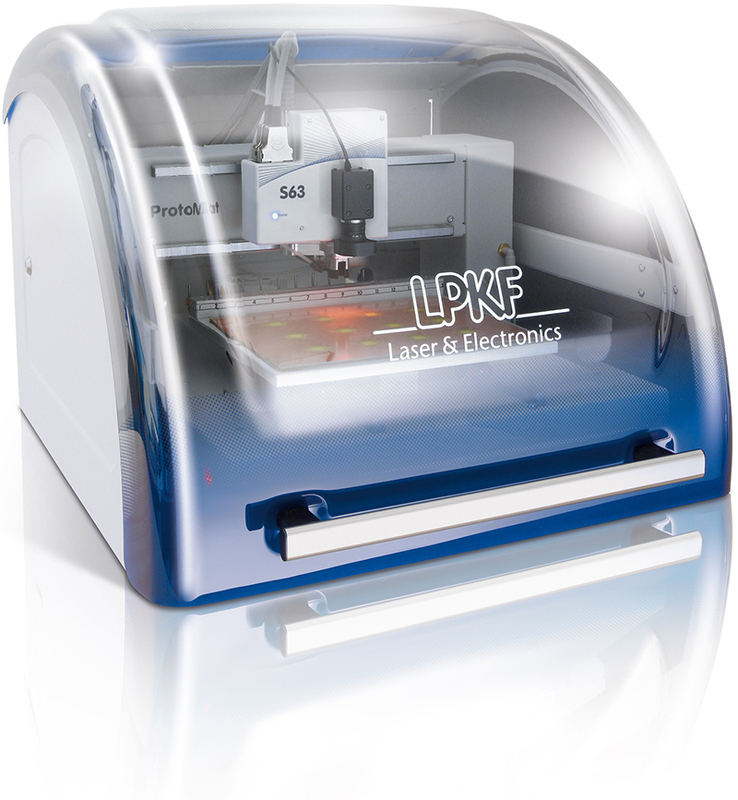 In conjunction with a 60,000 rpm motor and high accuracy, it's easy to see why the ProtoMat S63 is LPKF's best-selling PCB milling machine. 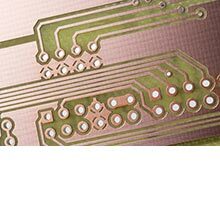 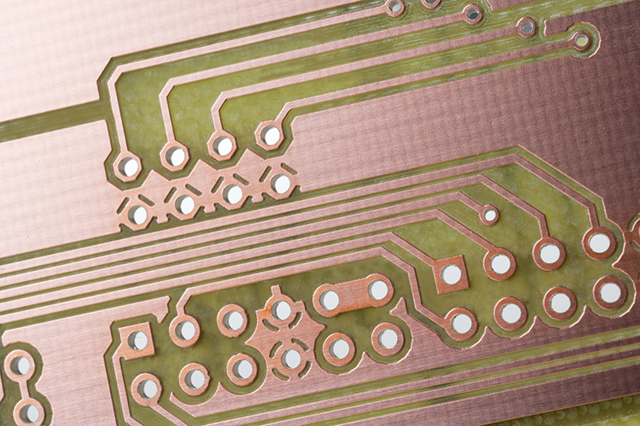 4 mil traces and spacing are common on a wide range of materials with drill holes as small as 6 mil; smaller features may be possible dependent on tooling, copper thickness, substrate type and peel strength. 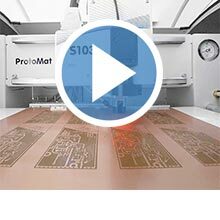 The ProtoMat S63 also includes software controlled 2.5D milling for pocket milling and cutting or drilling of aluminum, brass, copper and plastics allowing for metal core PCB development. 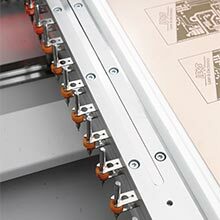 Solder paste dispensing is also a standard feature if a clean/dry compressed air supply is provided.